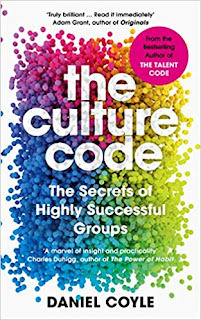 I enjoyed reading "The Culture Code: The Secrets of Highly Successful Groups" by Daniel Coyle. 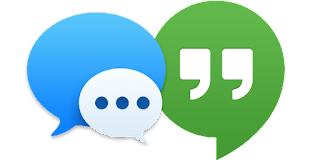 It has lots of great stories about groups in various fields (SEALs, sports teams, corporate environments, creative companies, aircraft crew and more) and the various (often subtle) attributes that makes these teams successful. I was listening to a podcast where one of the authors of this book was explaining the concept of "The Power of Moments" and provided some examples that compelled me to buy the book straight away (which is very rare for me). The book is packed with examples and lots of great advice, albeit it is a bit verbose at times. The key concept is that we can be more impactful as leaders and as people by recognising and creating more "moments" / memorable experiences. We can be the designers of moments that deliver elevation, insight, pride and connection. These extraordinary moments are what make lives meaningful. Book Review: "Exponential Organizations: Why new organizations are ten times better, faster, and cheaper than yours (and what to do about it)"
Exponential Organizations by Salim Ismail, Michael S. Malone and Yuri Van Geest contains lots of useful information about how to give your organisation a chance of survival (be it a new one or an existing one of any size). It was repetitive at times and at points it felt like a Singularity University sales pitch but there was sufficient useful content for me to deem it a worthy read.